Bored of the usual dark hues you use throughout the year? Bring some spice into your wardrobe by adding colors. It’s time you take a break from all the dark pieces you’ve beenwearing this summer and swap them for colorful, bold and striking accessories. 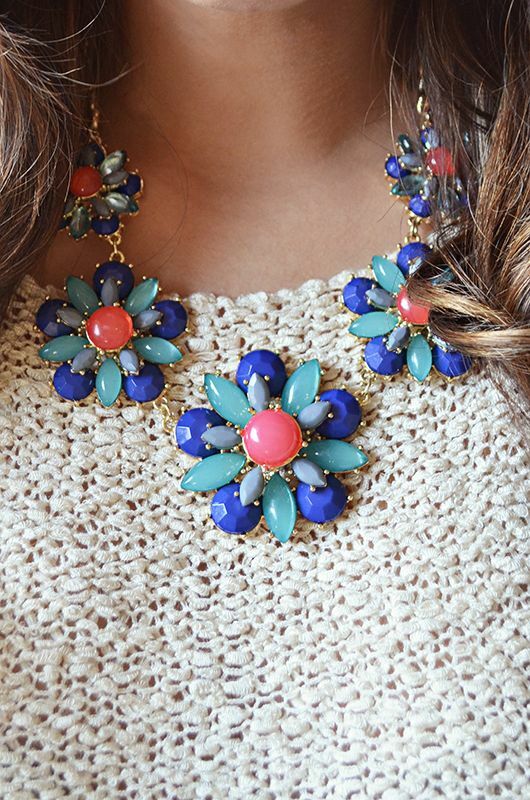 Adding a bright necklace to your look for the day can simply give your look a fresher and brighter feel. 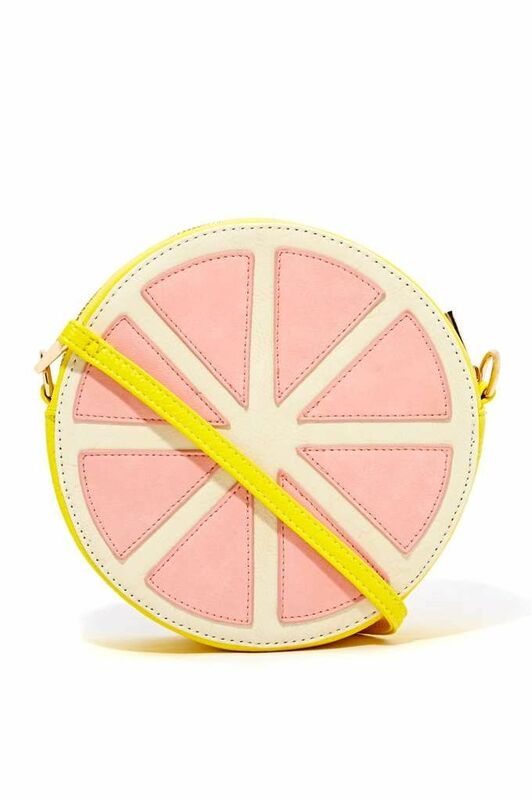 Try a cute, eccentric bag just like this one. It will give your look some life and will make you stand out from a boring crowd. A multi-colored hair accessory will not only keep your hair from your face but will add some color into a dull and plain look. On the page of multicolored, try out a bright, colorful and fun dress or romper as well. You can wear them a couple of times this summer and for the colder months where you could layer them with sharp and dark pieces like a leather jacket and black ankle boots. Have you tried a fresh, quirky and colorful pair of footwear? Go for floral and tropical prints because those are definitely in for the summer. A bit short on budget for the summer? 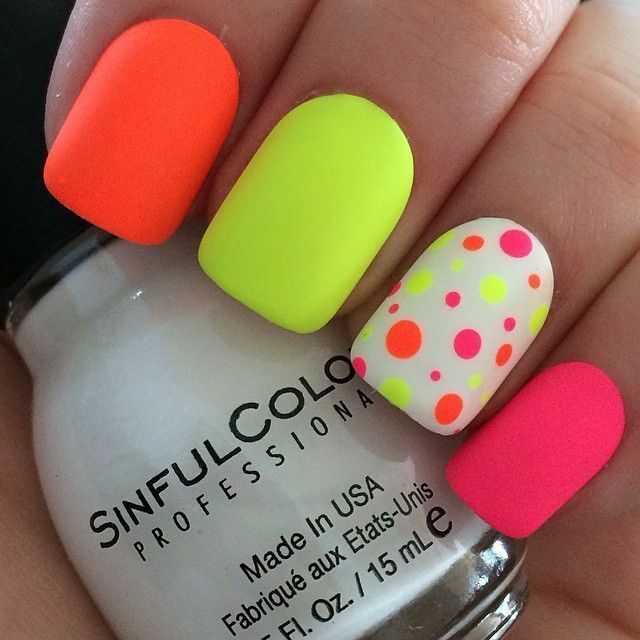 If you can’t splurge on some accessories and your wardrobe, try painting your nails for that added colors instead. Instead of a lipstick, try using a product that will give you a more natural look. 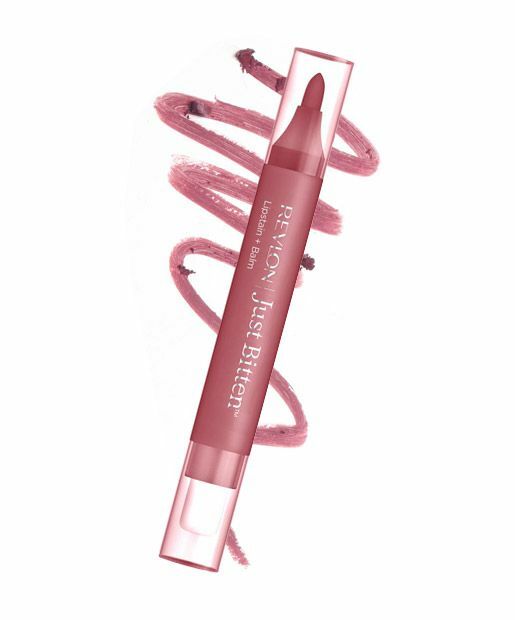 Add colors to your lips with a colored lip balm or a tinted lip stain. 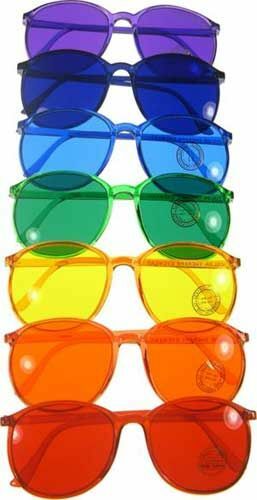 Sunglasses not only will protect your eyes from the sun, but also are very stylish. Keep you cool by wearing a bright-colored pair, or any printed ones will do. Afraid of bleaching and dyeing your hair those nasty chemicals? It’s time to change your hair for the summer without doing much work with hair chalks. Try adding different colors and curling your hair for that cool boho look. 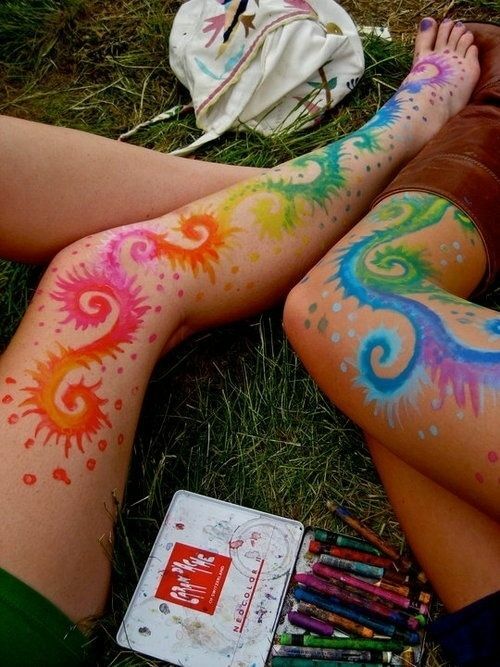 Temporary tattoos such as sharpie tattoos or even those one-day old tattoos re pretty cool during summer. You can make them in so many different prints and patterns. Have fun with it.